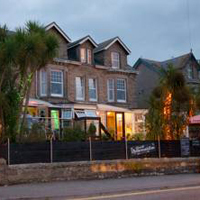 Dog friendly - pet friendly - holiday accommodation in St Ives Cornwall - self catering and hotels. 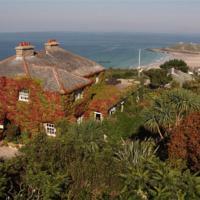 Holiday properties in St Ives that welcome pets and have private gardens or outdoor spaces. Close to coastal, beaches and country walks. Bring your dog to St Ives ! 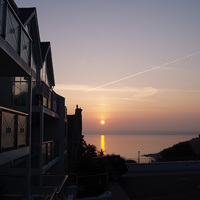 Luxury holiday apartment, minutes from Porthminster. Architect-designed ground floor accommodation ideal for couples and families. A south-facing sun terrace offers stunning ocean views. Coastal walks on the doorstep. A range of holiday homes. Coastal path and walks nearby. Here at Aspects Holidays, we believe you should be able to enjoy your holiday in the company of your four legged friend. We recognise that pets are part of the family, and as such we offer a wide range of pet friendly properties across Cornwall, with over 100 to choose from. Designated rooms for guests with dogs. Coastal and country walks on the doorstep. 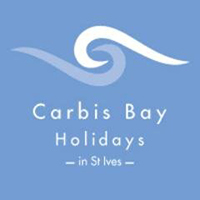 Views over St Ives Bay, free parking, free Wi-Fi in public areas. Bedrooms are decorated in fresh, natural colours, and each has an en suite bathroom. Dog friendly rooms on the ground floor.. 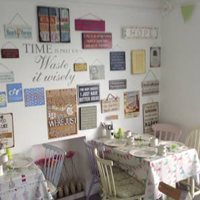 In Carbis Bay, just a stroll from the beach. Dog friendly room with private entrance.